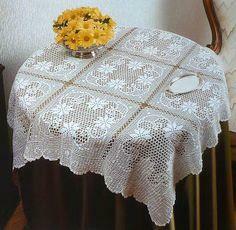 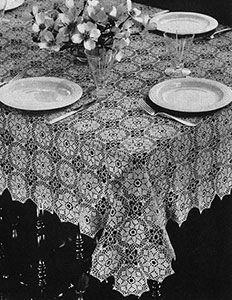 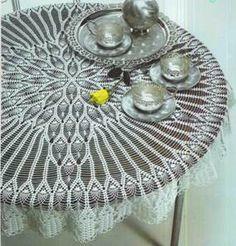 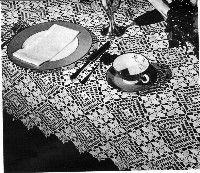 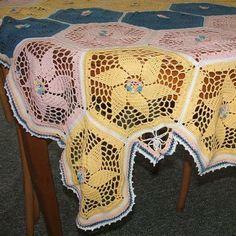 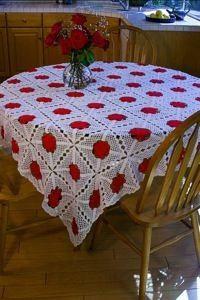 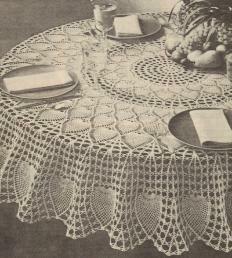 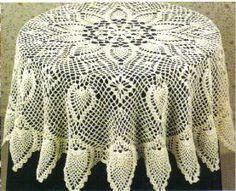 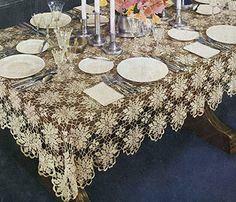 A crochet tablecloth is an heirloom for any family. 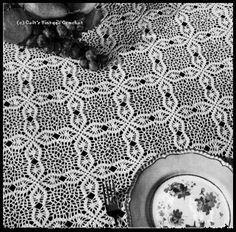 Create a round, oval or rectangular tablecloth with white or ecru crochet thread that will give any dining room an elegant look. 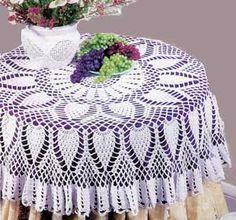 Crochet tablecloths can be simple to make, even though they look complicated. 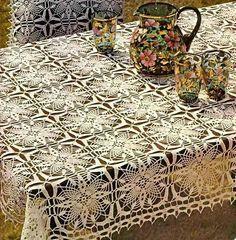 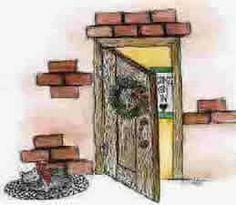 Use a simple repeat pattern to make the job go more quickly and you’ll be surprised just how fast your project is done. 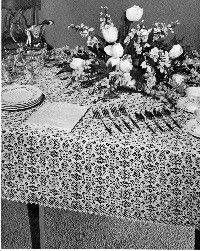 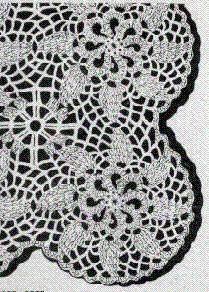 Filet, floral and star motifs are popular patterns as well as traditional pineapple and swirl designs. 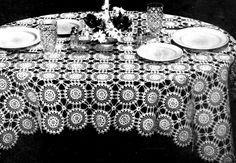 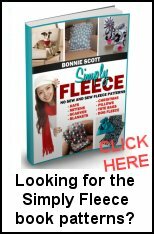 These crochet tablecloth patterns all come with step-by-step instructions, thread suggestions, and may be customized to fit many table sizes.